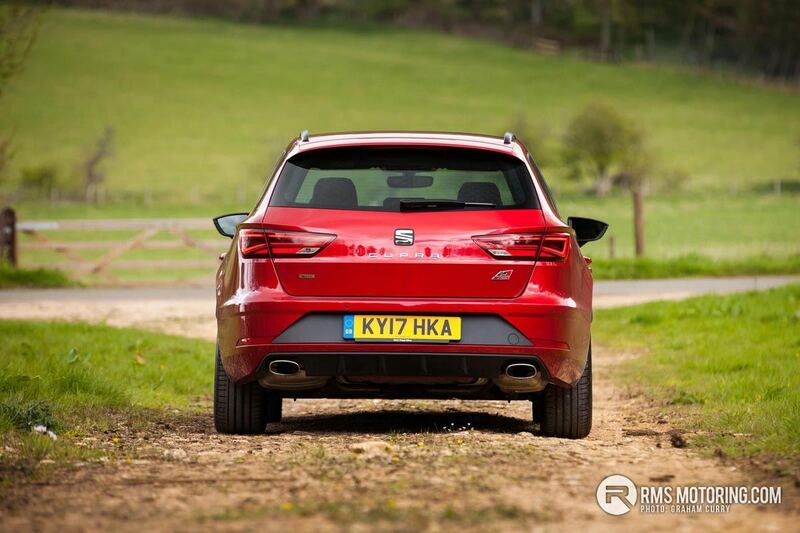 The SEAT Leon is a car that is certainly no stranger to our roads here in Northern Ireland and for good reason too as it suits the needs of many owners perfectly. 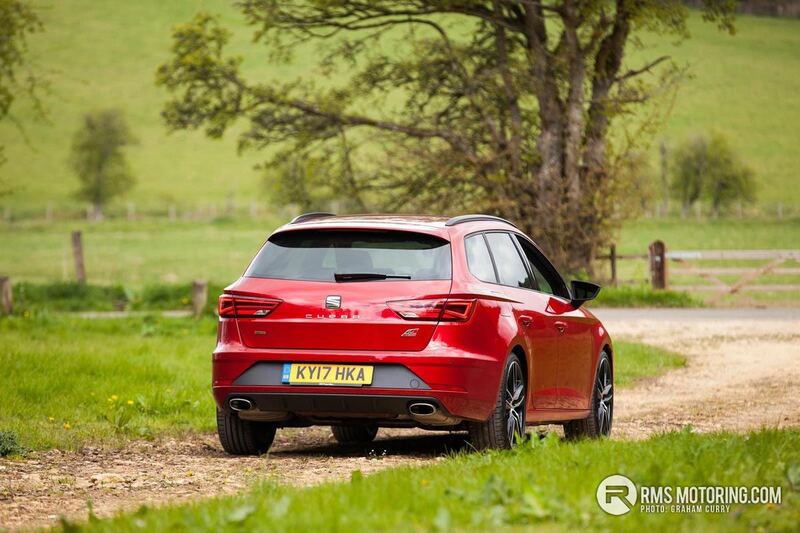 From the five door hatch with a 1.0 turbocharged petrol engine that would suit a new driver through to the five door estate available with a potent 2.0 turbocharged diesel power-train suiting the needs of the expanding family. 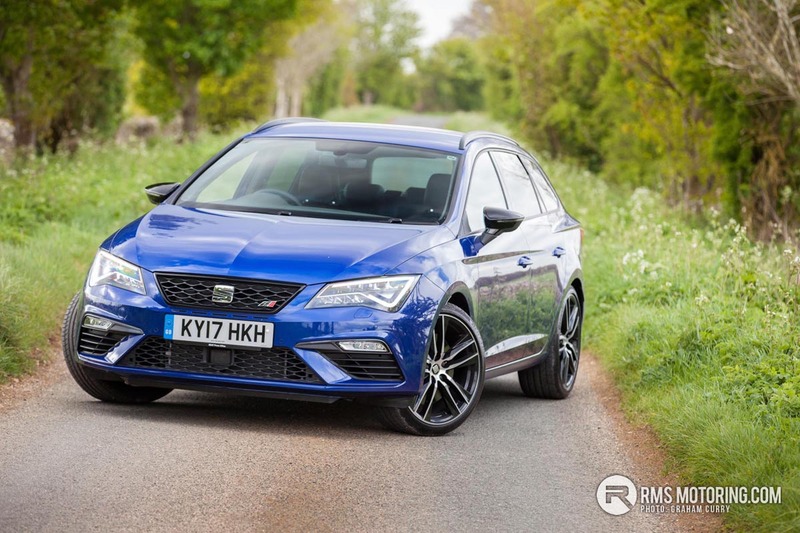 The Leon continues its appeal through a lifted up all wheel drive X-Perience model and the option of manual or DSG gearboxes across many of the engines and bodies is very appealing. 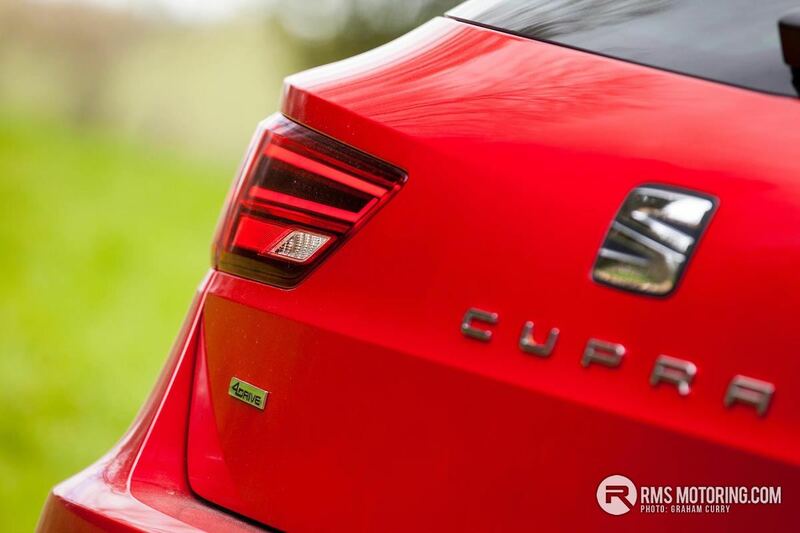 For any ‘drivers’ out there the Leon offers something incredibly exciting in the form of the 300PS CUPRA model which i will report on separately as they really do demand a full review all to themselves. 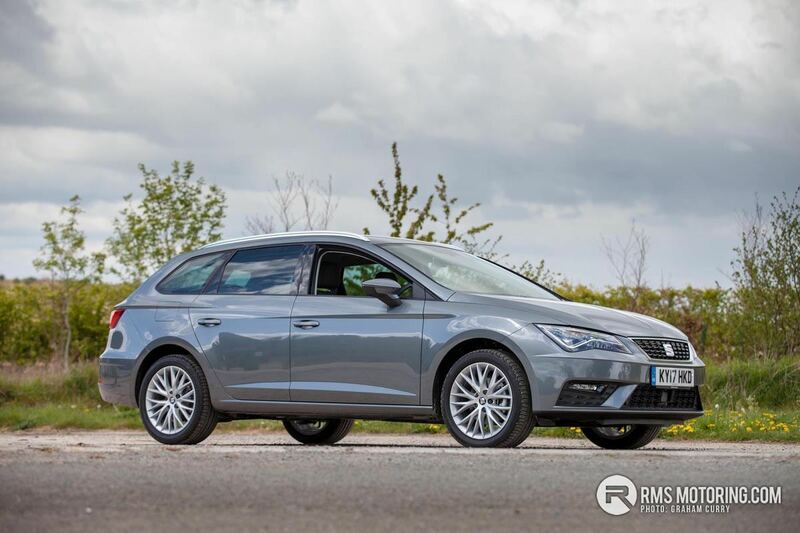 With a strong local dealer network and two-year unlimited mileage warranty with a third year’s warranty up to 60k miles the Leon’s cover will fulfill the demands of the two year fleet user as well as the private user on a 3-4 year finance plan. 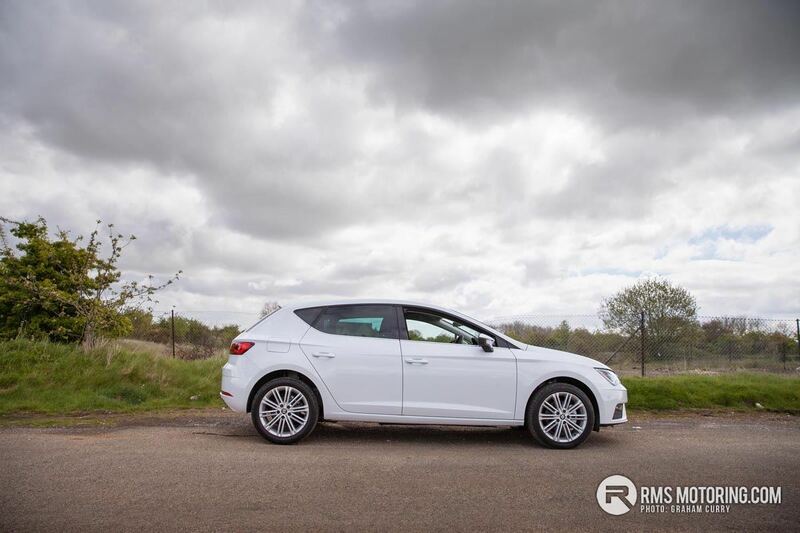 On top of this, a three-year paintwork warranty ensures your Leon will always look great and a twelve-year anti-perforation warranty is also in place alongside a two-year roadside assistance package. 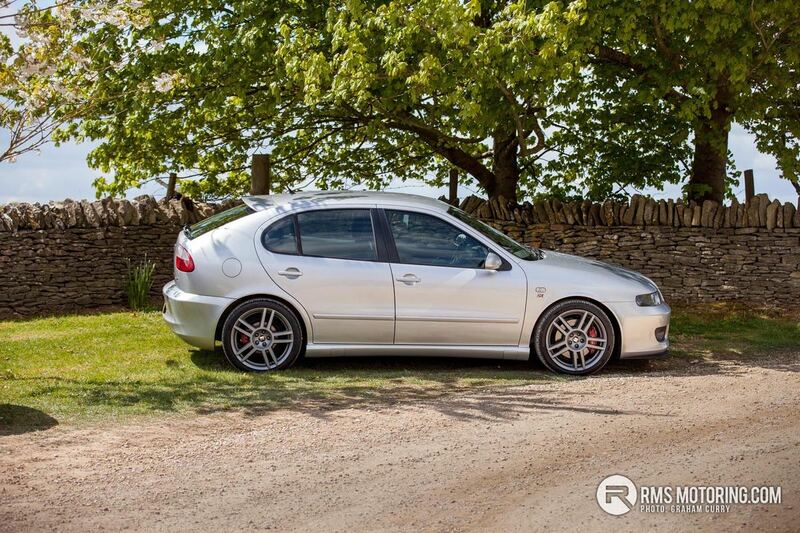 Having driven too many Leon’s to list over the years i would be quite fond of them and the latest generation, i think you would agree, look stunning! With this latest model, things have only got better with the addition of a connectivity hub with wireless charger and an 8 inch infotainment touch-screen on some models. 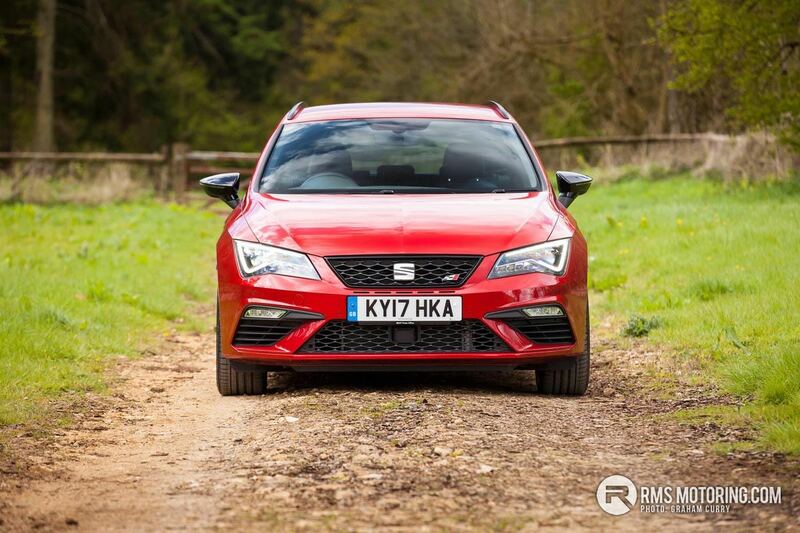 On a rather pleasant spring morning, and on arrival at Stone barn in Cheltenham after a painless transfer from the airport in a fully loaded SEAT Alhambra DSG diesel, i was greeted with a sea of the Barcelona based makers best seller. 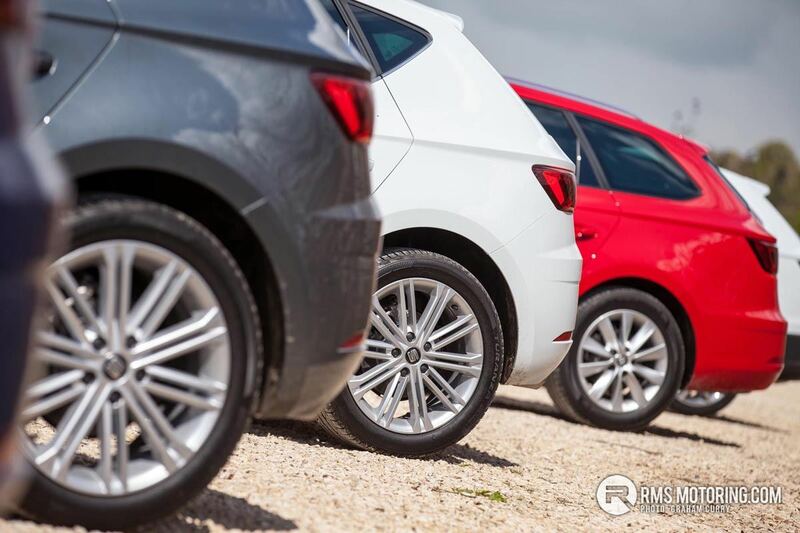 Soon after this first glimpse, we got to grips with the latest range and what is on offer to suit varying budgets and tech requirements. 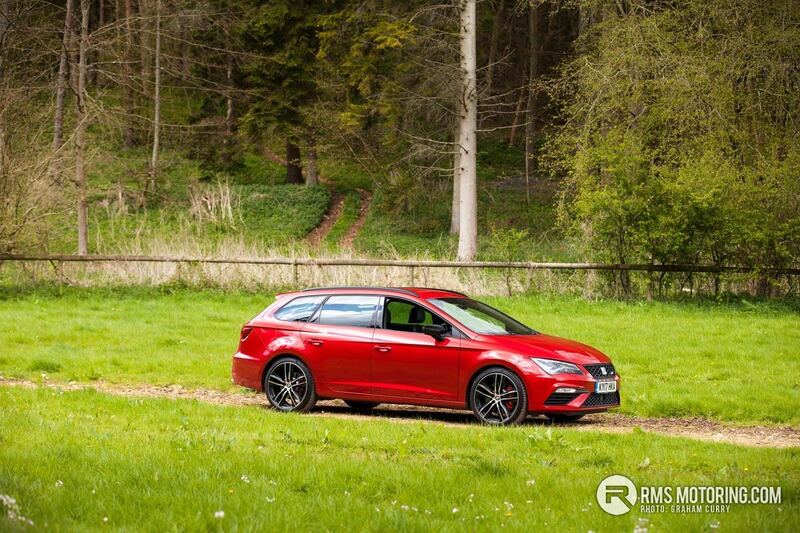 Priced from £17,455 for the five-door the estate model starts from £18,450 with the three-door version coming in at £19,340 before options. 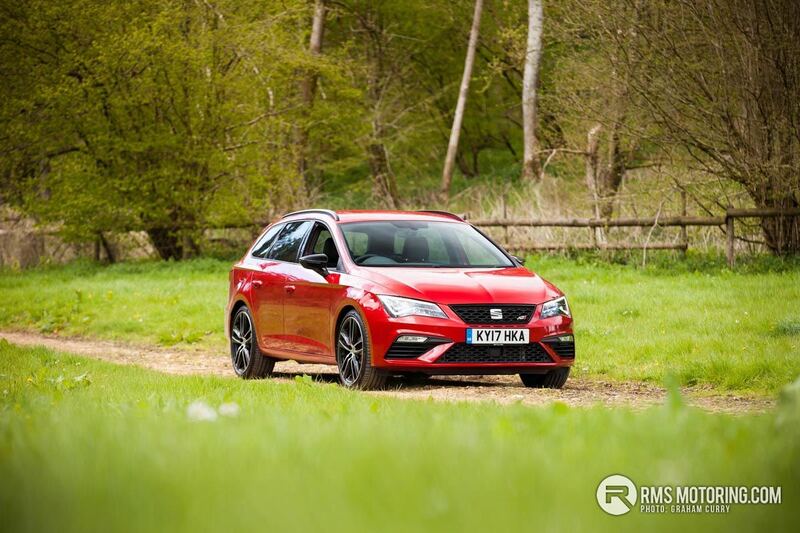 Tech is in abundance right from the base model ‘S’ which comes packed with 15″ alloy wheels, air con, electric mirrors, a five inch colour touch-screen infotainment system incorporating Bluetooth, USB and SD card connectivity to name but a few of the features. 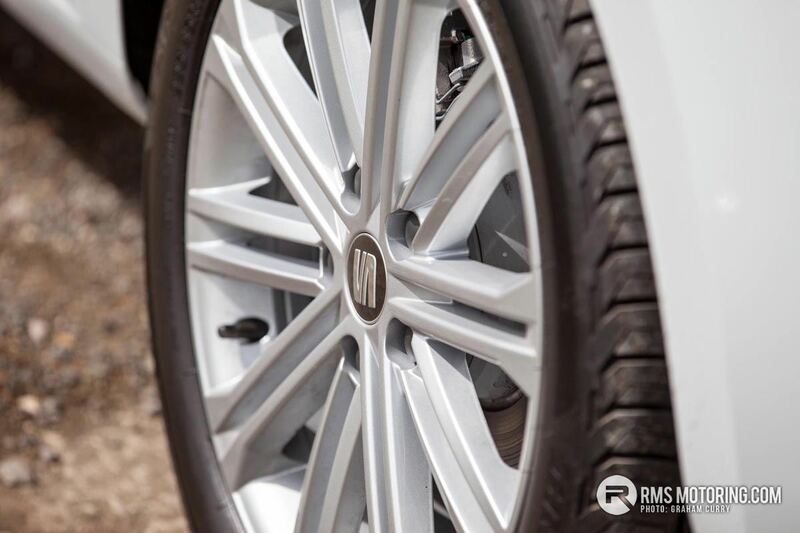 Next up the ‘SE Technology’ adds 16″ alloy wheels with the ‘SE Dynamic Technology’ further adding 17″ alloy wheels, rear privacy glass, heated door mirrors and an eight-inch media plus infotainment system incorporating sat nav, voice control and audio streaming. 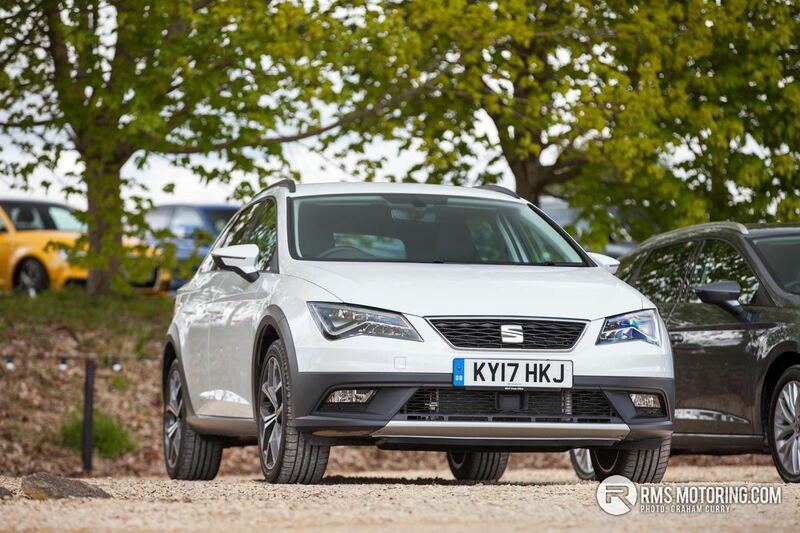 Rear parking sensors, cruise control, hill hold control and front assist with pedestrian protection all feature alongside an electric parking brake with auto-hold and an XDS electronic differential. ‘FR Technology’ gives some youthful appeal with twin exhaust pipes, full LED lighting, and restyled front and rear bumper and rear privacy glass with SEAT Drive Profile being the most fun addition (selectable drive modes). 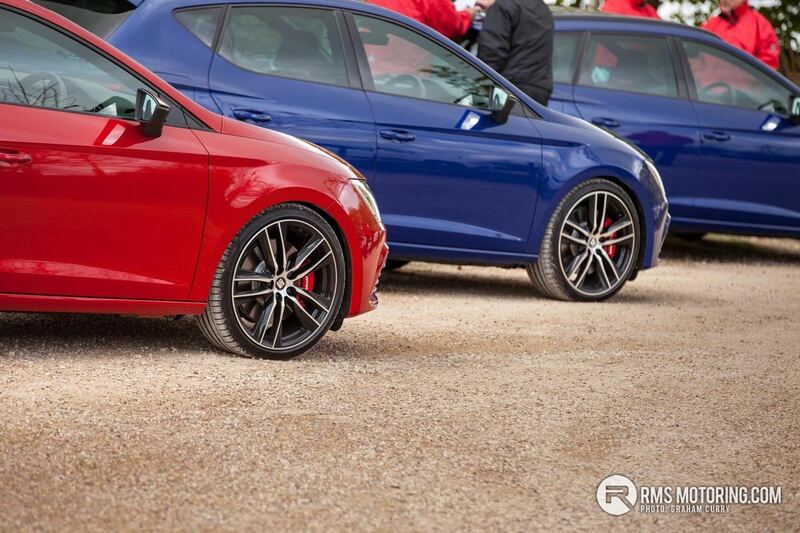 The ‘FR Titanium’ model comes with 18-inch ‘titanium’ alloy wheels, the infamous Emocion Red Paint that any sporty Leon of old ought to have, along with side skirts and a roof spoiler. 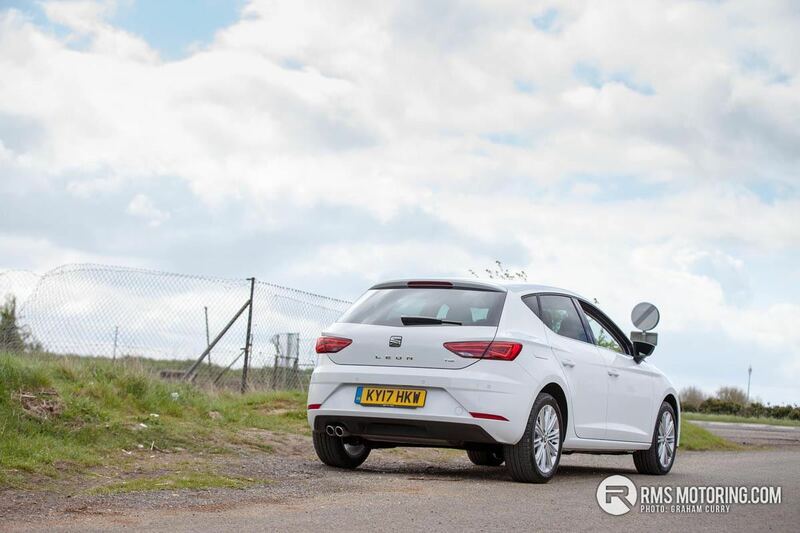 An all new spec named ‘XCELLENCE Technology’ gives buyers everything they would ever need from a Leon. 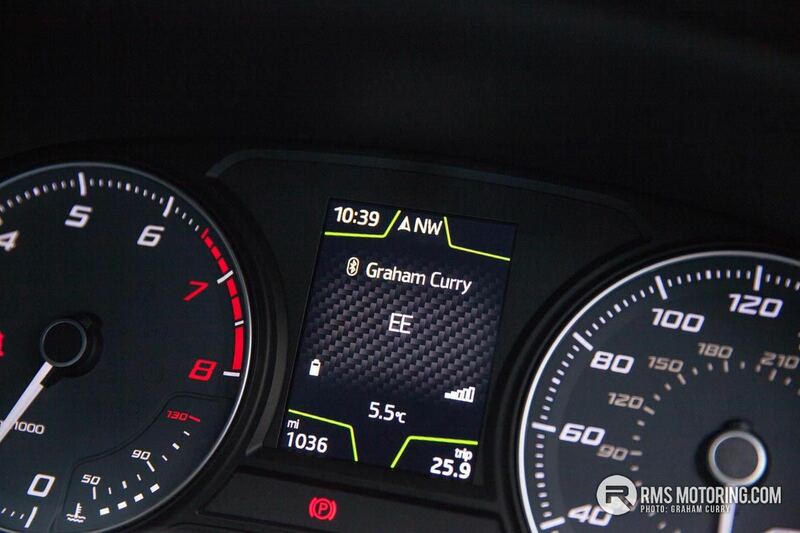 A connectivity hub being the main addition which offer boosted GSM signal along with wireless phone charging as well as chrome trim outside, LED ambient interior illumination, full leather with front sports seats, dual climate control, parking sensors and key-less entry all feature. 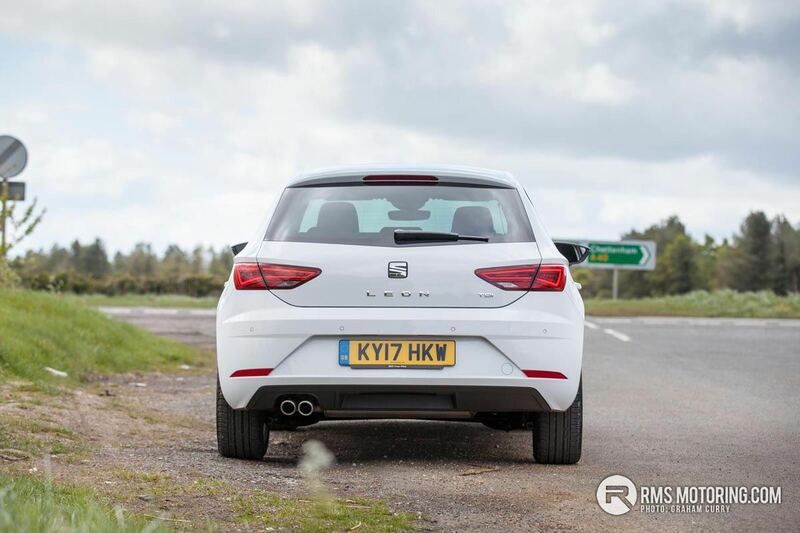 The ‘CUPRA’ spec level is one that is aimed towards sporting looks and drive-ability and as mentioned previously, I will touch on this model in a separate post in the coming weeks. 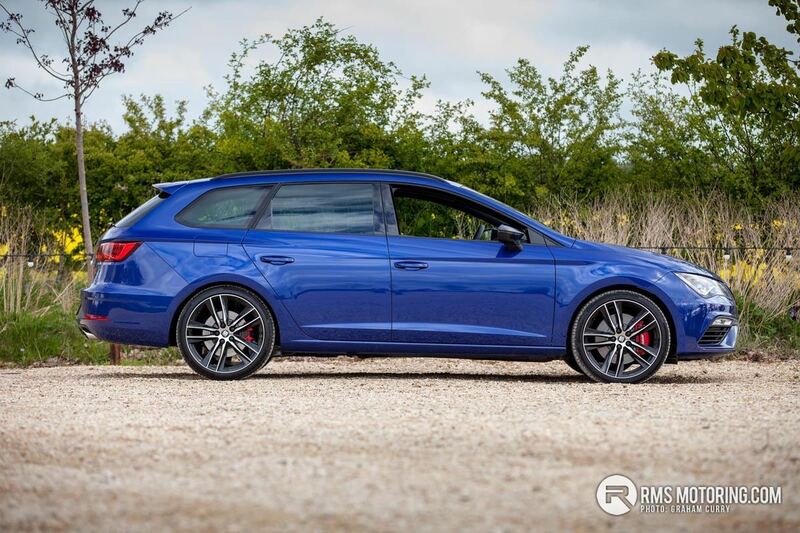 With pricing starting from just £17,455 for a 5dr 1.2TSI ‘SE Dynamic Technology’ the range increases up to £34,485 for the all singing and dancing 2.0TI ‘ST CUPRA’ model before options but like any new car, they aren’t really thirty-five grand, they are maybe £2-£500 per month over a few years and your local dealer can advise on the best package for your needs. 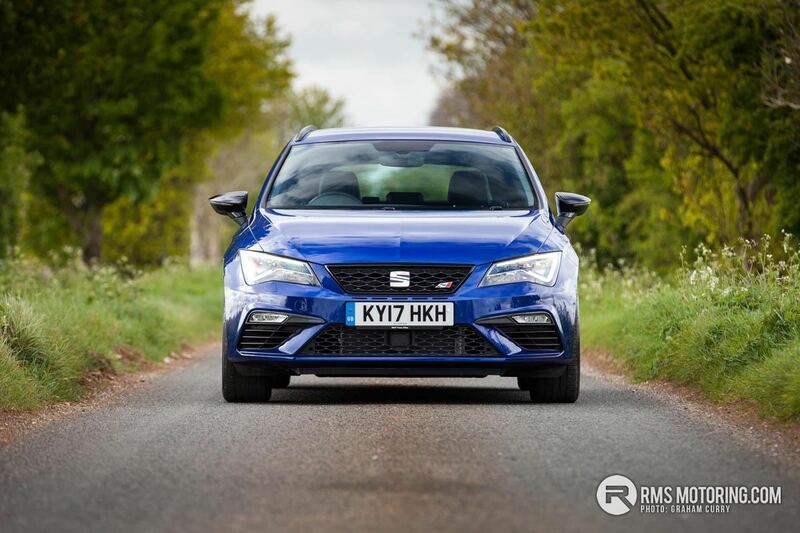 Engine wise there is a vast array on offer with options of manual or the fantastic DSG-auto gearboxes available depending on engine and body choice. 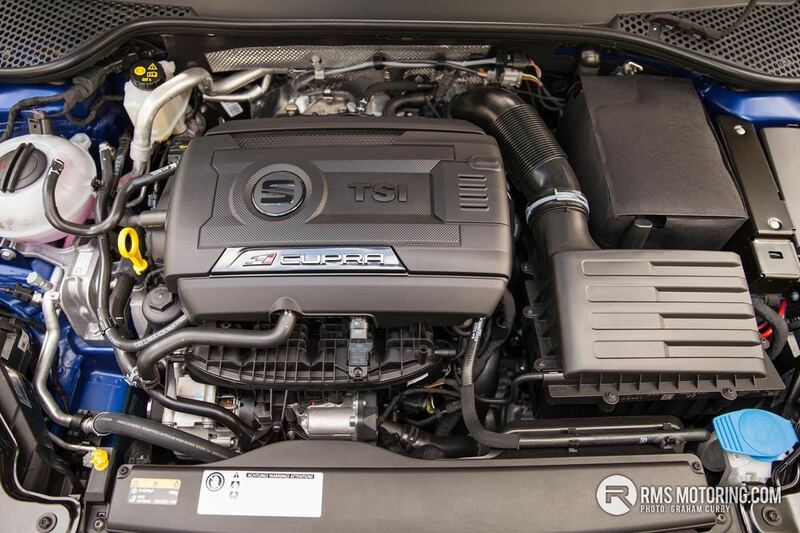 Five petrol models come in the form of a 1.0 TSI 115PS, 1.2 110PS, 1.4 125PS a 1.4 EcoTSI and finally a 1.8 180PS that can be found in the FR models. 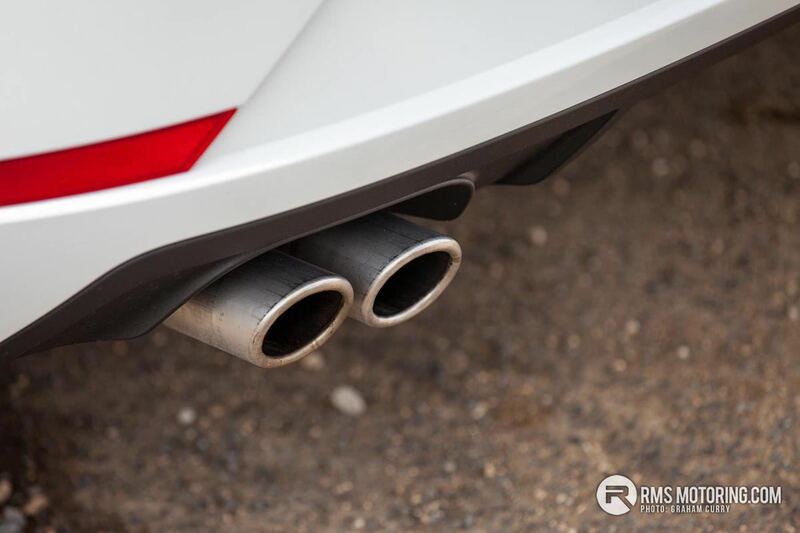 Three diesels start with the fleet favorite, the 1.6TDI 115PS with a pair of 2.0 TDI’s producing either 150PS or 184PS (the latter a great alternative to the VW Golf GTD). 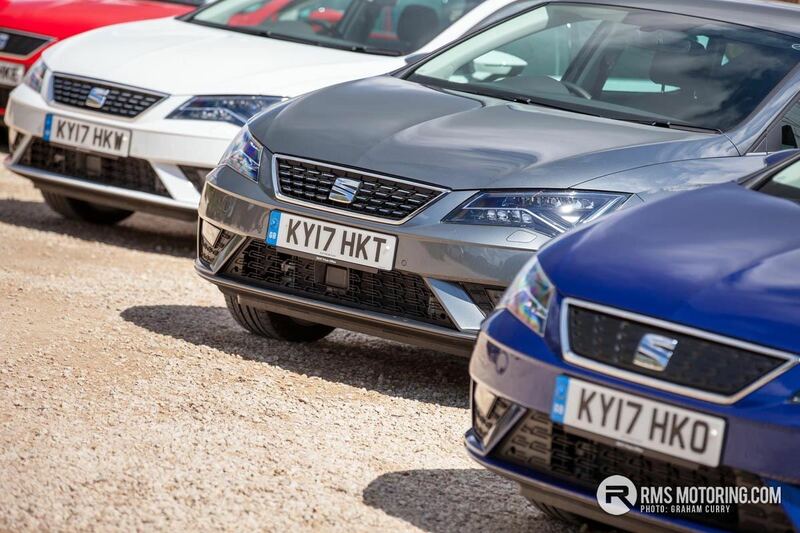 During my day with SEAT UK in the Cotswolds I experienced the 1.0 TSI, the 1.6TDI, the 2.0 TDI 150 as well as the Cupra 300 and could certainly see the appeal of each one to varying owner types. Around town the 1.0 TSI is perfectly suited with the 1.6 TDI filling the eco-warrior mile munching needs with the 2.0 TDI sitting nicely for someone who needs economy but with some sort of get up and go whilst the 2.0 TSI of the CUPRA is one for the enthusiast who still requires upwards of 40mpg on a long run. 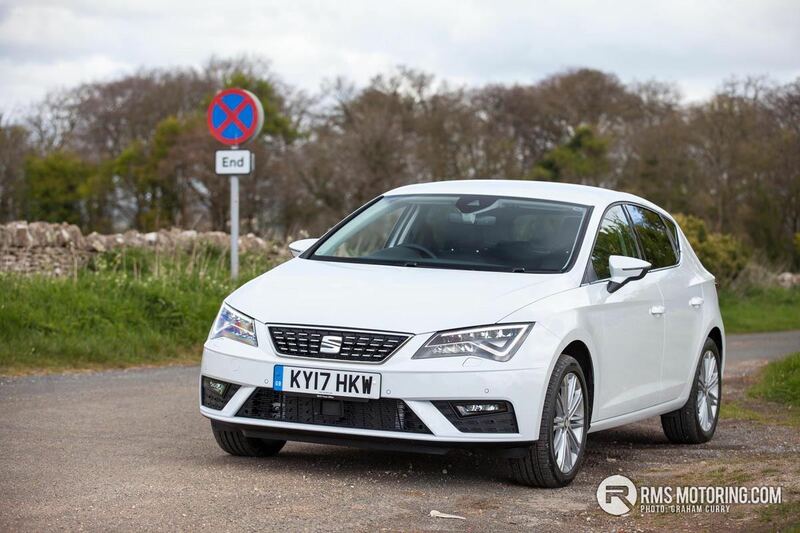 With a slightly restyled front end the overall appearance of the latest Leon hasn’t changed a great deal, instead SEAT have added safety and technology to a good looking car with Tiredness Recognition and Multi-Collition Braking coming as standard across the range. 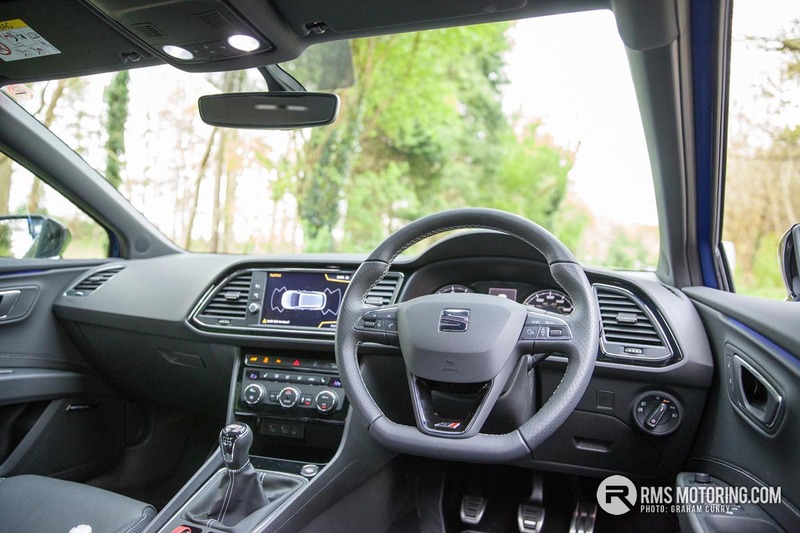 All models receive a touch-screen infotainment system now – higher spec models come with full phone and tablet connectivity as standard and a plethora of options are available offering even more tech, comfort and safety depending on your wants or needs. After driving several models at the UK launch just the other day, I must say that the new Leon should appeal to a vast audience as despite some materials inside being a little hard the all-plastic recycled bin-lid dash of old is long gone thankfully and with it comes an easy to understand and pleasant looking cabin with enough soft touch material to give it some quality. Seating in all models I found to be very comfortable and supportive, especially the sports seating of the higher end cars and both front and rear leg room was great, the rear leg room maybe even a little surprising compared to previous generations. 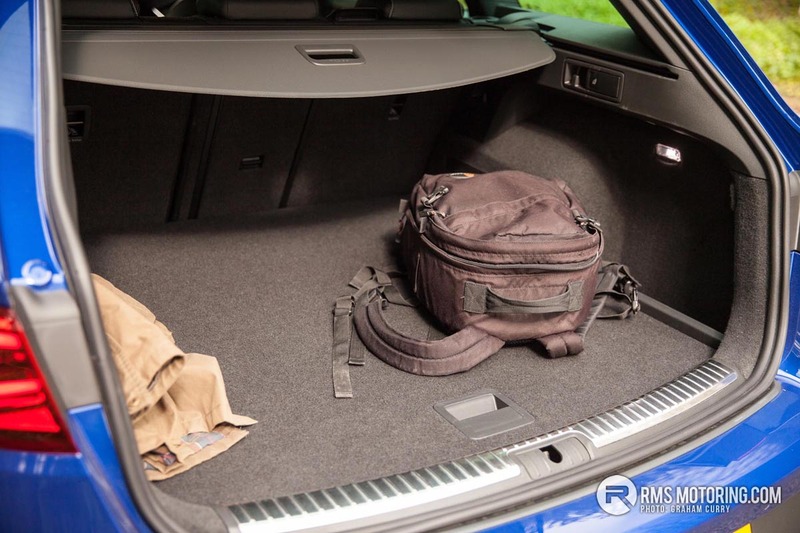 Load space reflects the needs of the life-style of the person likely to own each variant with the three-door model capable of a few sports bags with the five-door suited to a buggy and a few shopping bags whilst the estate will cope with the business user, adventurer or large family. 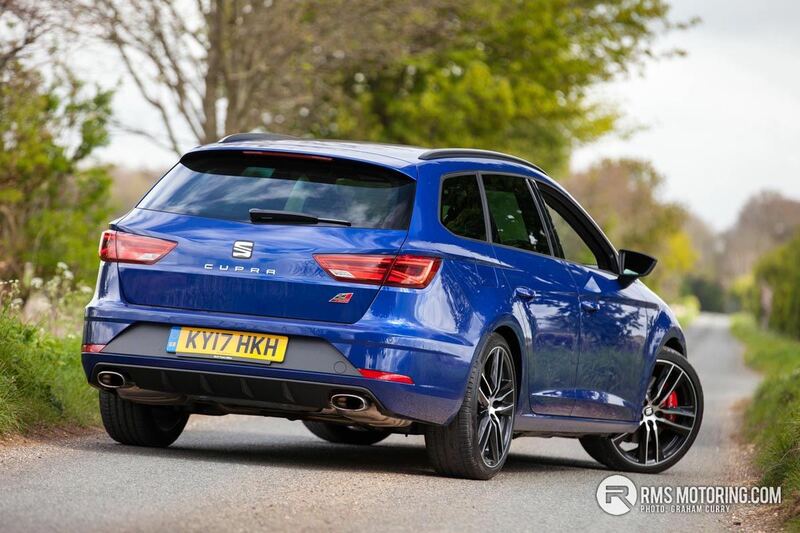 All-in-all the new Leon didn’t disappoint with more choice than an Argos catalogue! Good write up Graham. 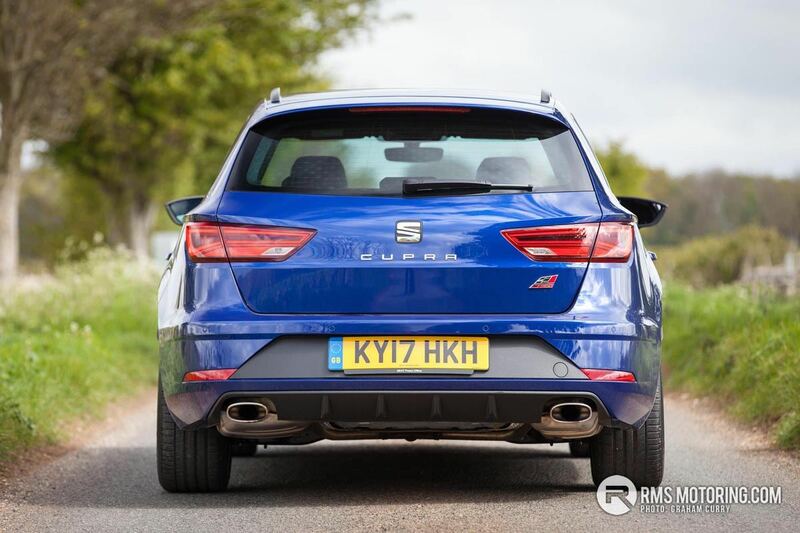 I can't help but think every Leon including the Cupra has gotten progressively uglier. I'd have a Mk1 R over any of the more modern incarnations. To quote The Who, "Meet the new boss, same as the old boss"